See us at the Showgrounds! 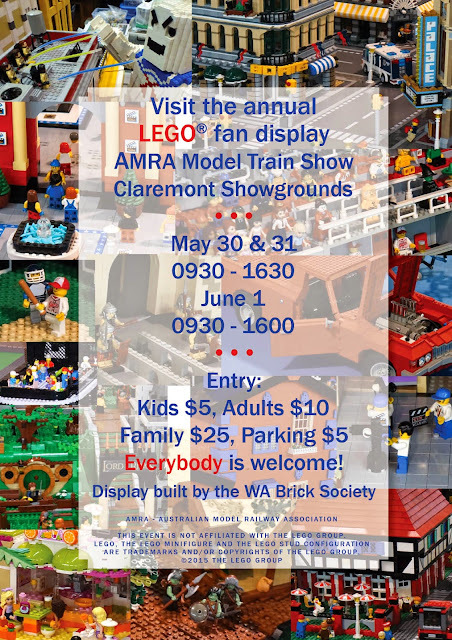 Come see us this coming long-weekend, May 30th to June 1st, at Claremont Showgrounds. hand built by WABS club members. See you there!